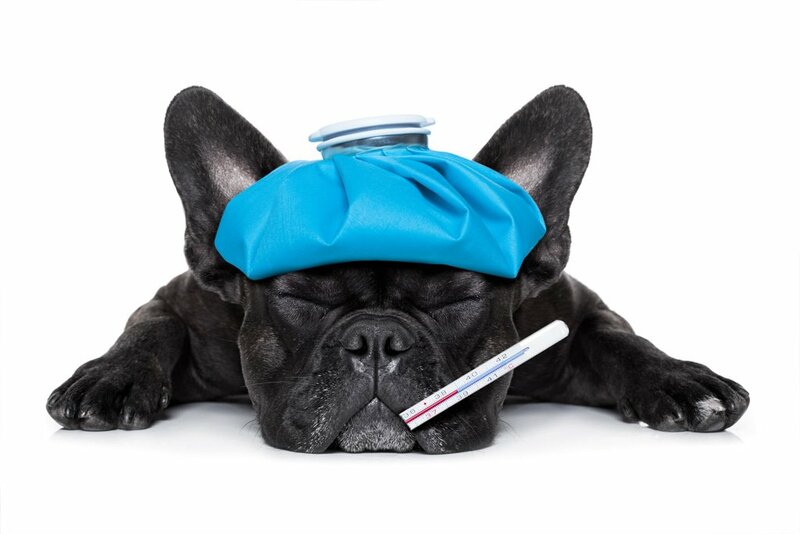 Nothing personal, but pet owners are generally not keen to rush their pets over to the vet unless it’s an emergency. In fact, nine out of 10 put off making the trip because they’re worried about cost or it’s too much of a hassle. That’s what a recent survey organised by vet of 12 years, Dr Claire Jenkins, suggests, and the findings are well in line with her clinical experience both here and in the UK. Dr Jenkins has seen what can go wrong when pet owners procrastinate. The survey was part of Dr Jenkin’s research for an entrepreneurial project aimed at arresting this unhealthy trend. It’s a start-up online service called Vetchat, and it allows pet owners to access expert advice from qualified vets about potential pet health issues without having to get themselves to the clinic every time. In Dr Jenkin’s view, a way for pet owners and vets to make informed decisions about whether the animal needs to come in right away, or at all, is a breakthrough. And it’s been a long time coming. Of course, an online vet service backed by bona fide expertise does not spring out of thin air. Along with the gumption to make it happen, these sorts of projects take money, which is where an organisation called SheStarts came in. The program matches entrepreneurial ideas from women with the wherewithal to get them off the ground, and Dr Jenkins was one of about 800 applicants vying for up to $100,000 in pre-seed funding. Other SheStarts funding winners who went through the program with Dr Jenkins include women who have created a digital approach to getting one’s affairs in order when life’s end is near and a website that lets you gain control of the data that businesses collect and keep about you. But is veterinary medicine ready for an e-platform approach with no vet actually present in the room? Only if you understand its limits, Dr Jenkins says. When it comes to human health, so-called telemedicine has also attracted its share of critics in recent years. Naysayers charge that the lack of a physical examination could mean some symptoms go unnoticed and that the physical distance undermines the doctor-patient relationship, which often goes beyond matters of immediate concern and opens the door to preventative health. Then there’s the fickle nature of modern technology: if your internet connection goes away, so does the consultation. Dr Jenkins acknowledges that Vetchat can’t do everything, but she thinks it can go a long way toward delivering better overall service, either before or after an actual trip to the clinic. It also benefits the many pet owners who would rather wait and see what happens before coming in to the clinic, especially people in remote areas. And she’s quick to point out that good technology is central to the project. Vetchat co-founder Matt Hall is the digital brains behind the operation, and he brings experience in ecommerce and digital product development to the table. Without the digital know-how, Vetchat wouldn’t work, Dr Jenkins admits. The interactive functions of the site involve video tools, photos, and live text chat. “We are using what has been proven to work well and work well in remote areas,” she says of the technology. Vetchat is not the only such service in Australia, and not the only one set up to serve remote areas. Another, i-Vet, serves pet owners in the Northern Territory and was founded by NT vet Susan Samuelsson. Dr Jenkins’ service seems a bit more grounded than that. She’s a member of the Australian and New Zealand College of Veterinary Scientists, and the advice on Vetchat will invariably be from licensed vets—whom she invites to get in touch if they’re interested in taking part. The degree to which Vetchat will become a game changer will likely depend on the degree to which pet owners are willing to put their trust in advice served over the internet—and how well they’re able to follow it. With all kinds of vital medical services delivered online these days, perhaps it’s not that much of a stretch.